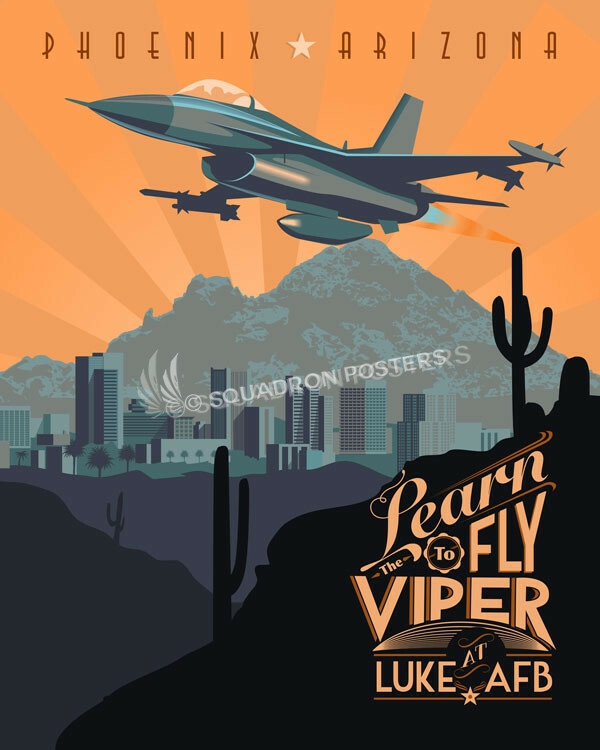 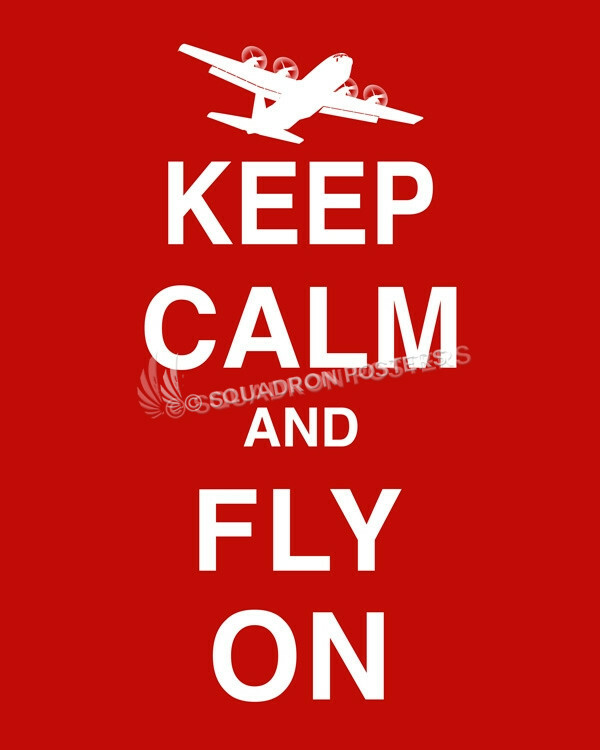 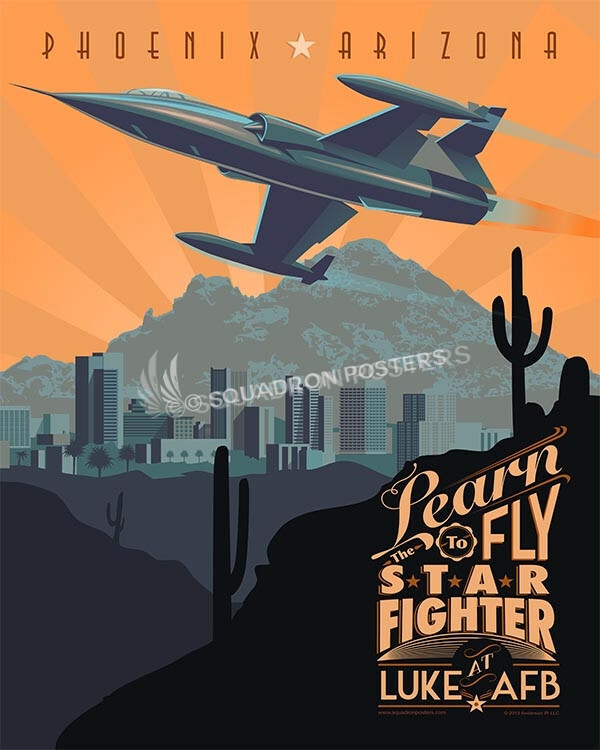 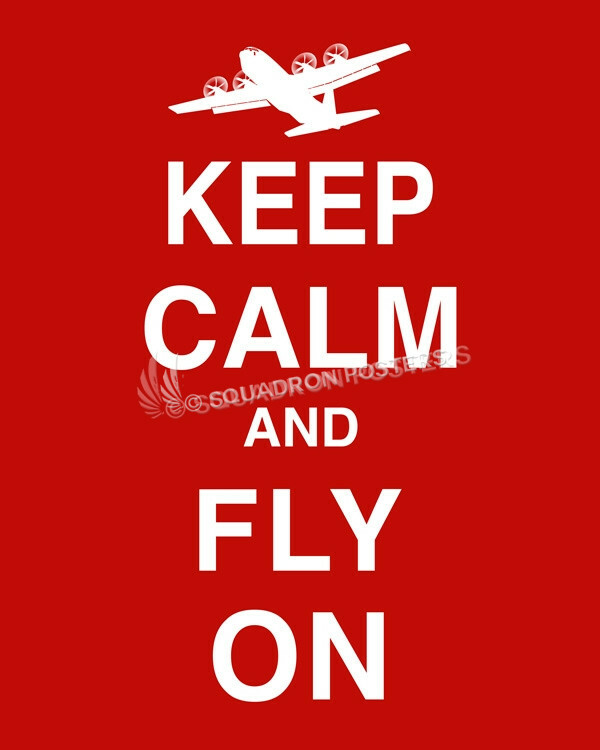 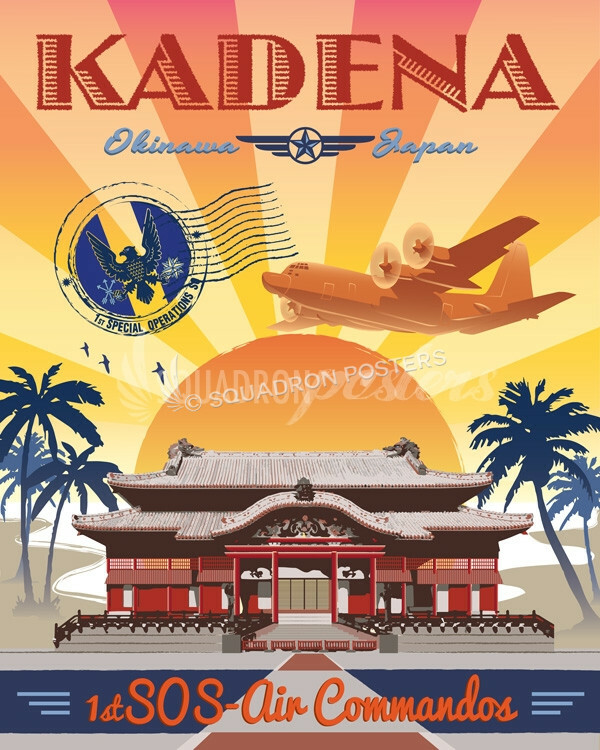 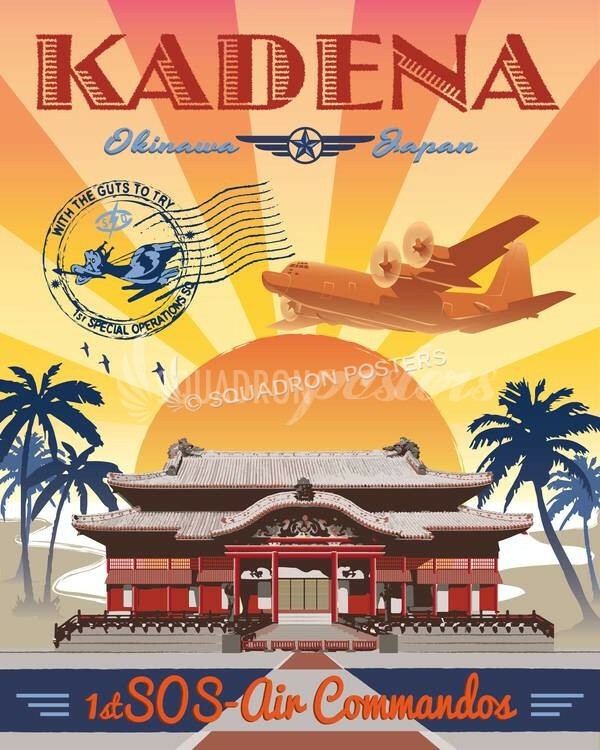 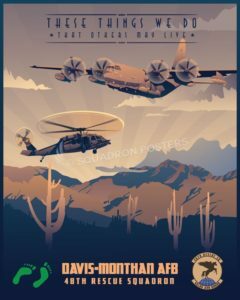 Davis-Monthan AFB, 48th Rescue Squadron vintage style poster art. The 48th Rescue Squadron (48 RQS) is part of the 563d Rescue Group at Davis-Monthan Air Force Base, Arizona. 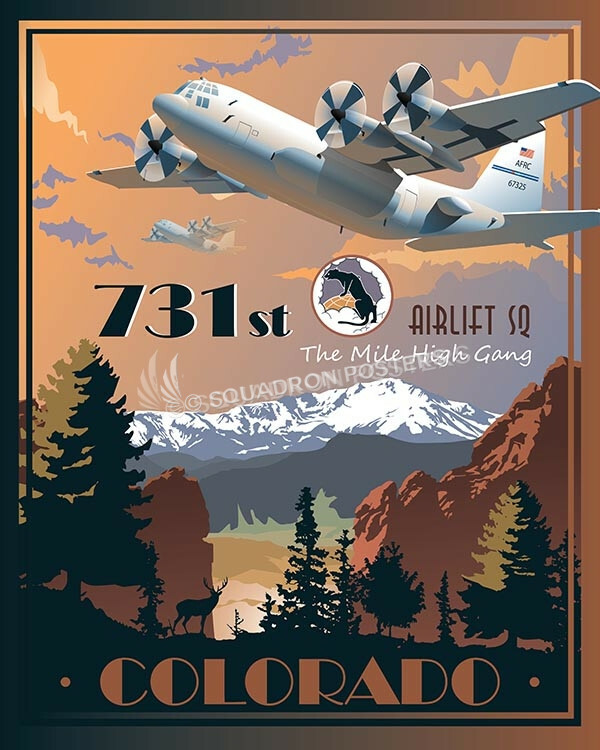 The 48 RQS trains, equips, and employs combat-ready pararescuemen, combat rescue officers, and supporting personnel worldwide in support of U.S. national security interests. 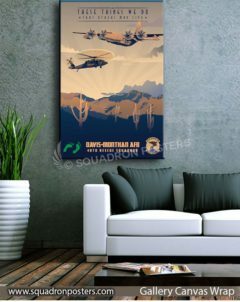 It provides survivor contact, treatment, and extraction during combat rescue operations, uses various fixed and rotary wing insertion and extraction assets. 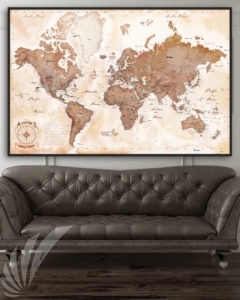 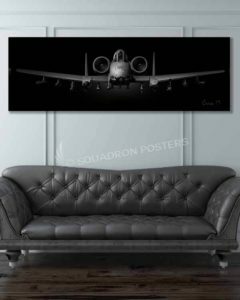 It employs by any means available to provide combat and humanitarian search, rescue, and medical assistance in all environments. 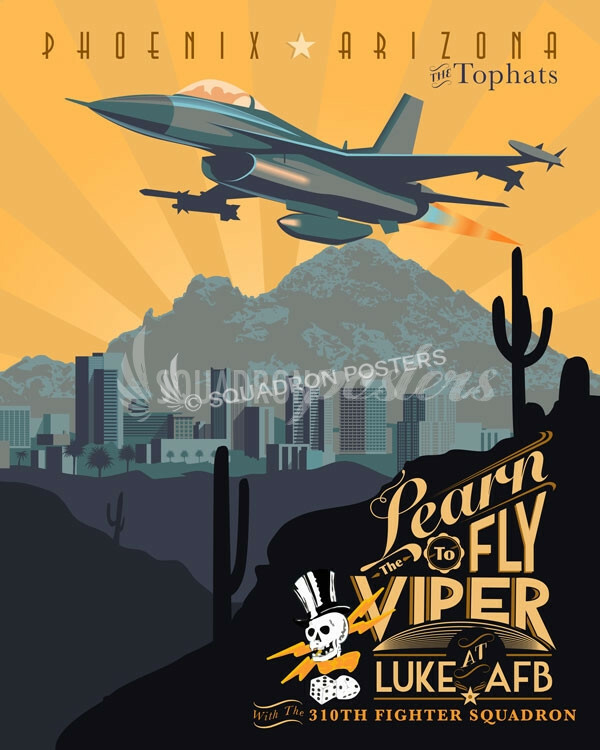 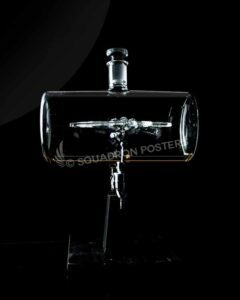 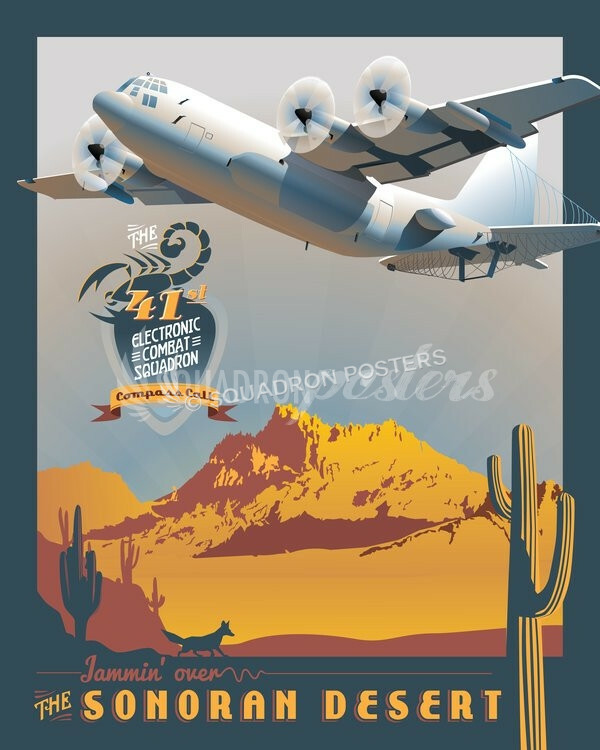 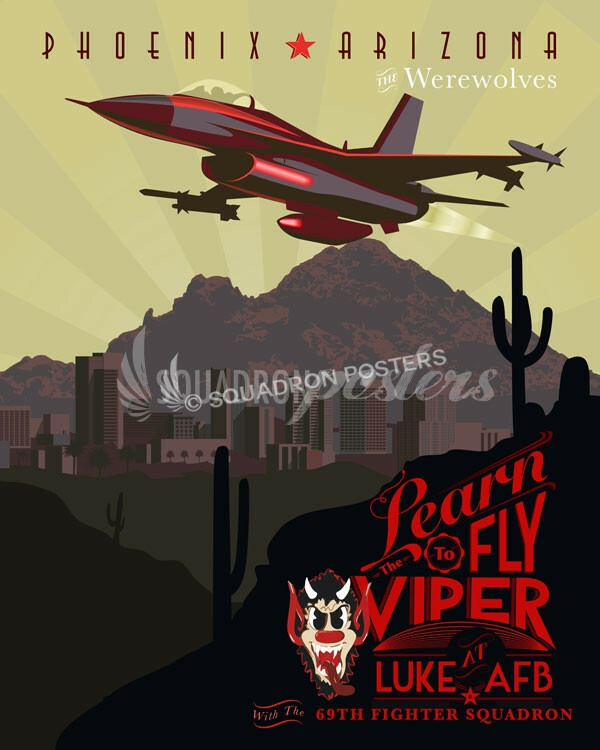 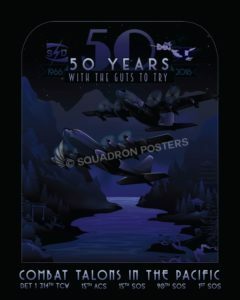 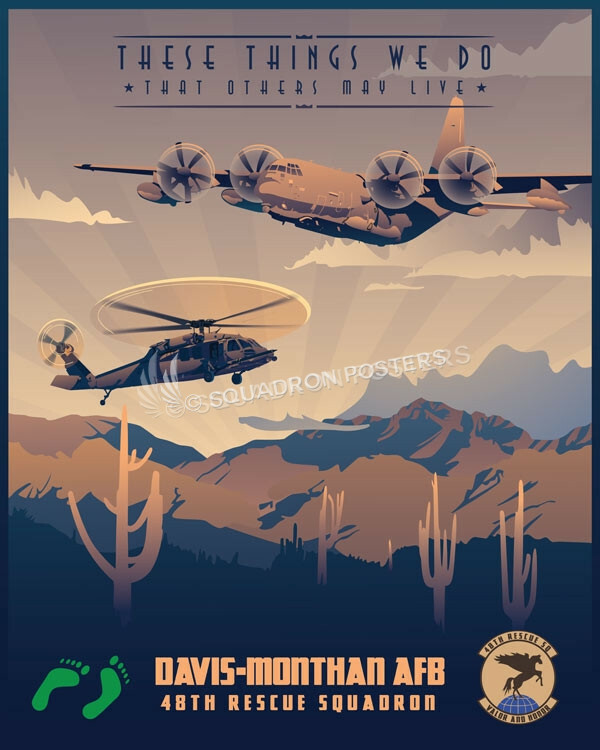 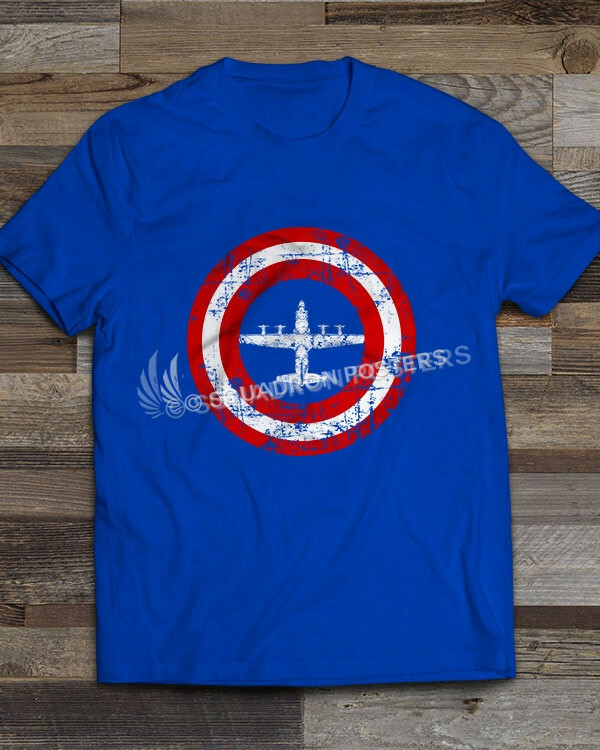 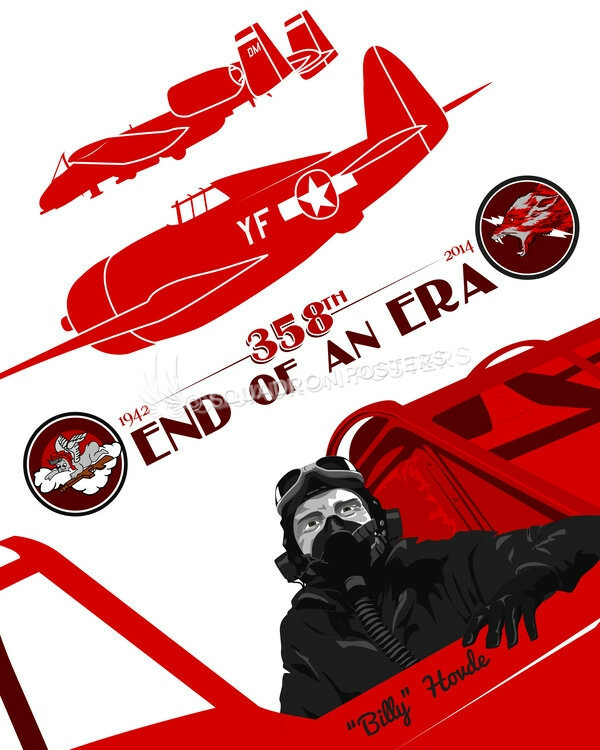 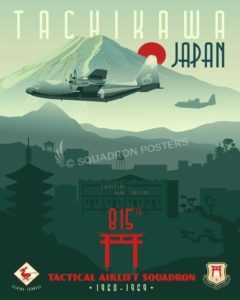 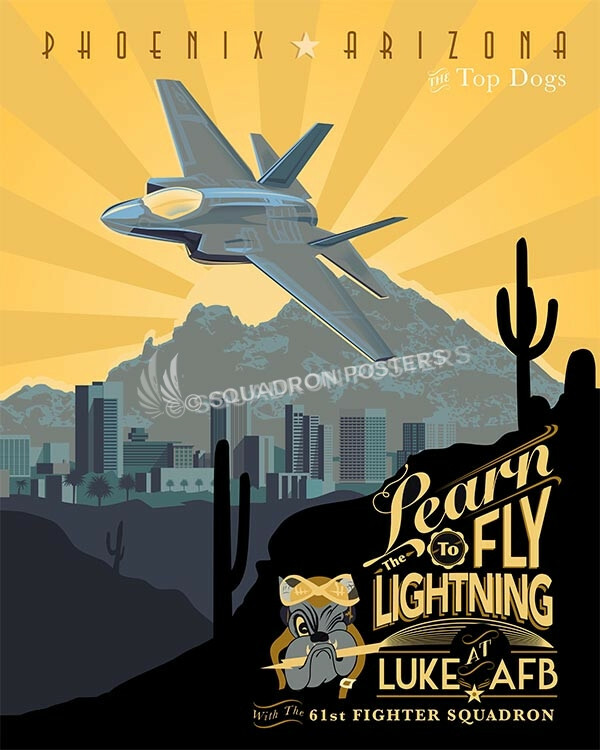 “Davis-Monthan AFB, 48th Rescue Squadron” vintage style military aviation art by – Squadron Posters!